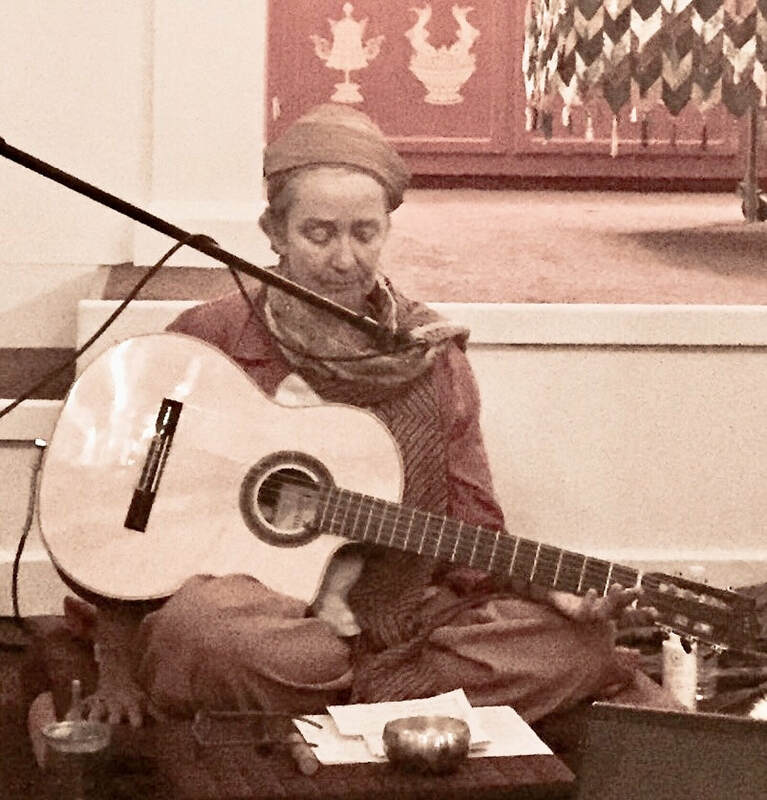 WE HAVE WONDERFUL NEW DIGS - Barefoot Yoga Davis is teaming up with us and we will have Monday morning Kundalini Yoga in their exquisite space. Also occasional weekend workshops. More info at barefootyogadavis.com. We look forward to seeing you there! (flyer on left) Stay tuned for a themed series ! "Woman does not need to study theory, acquire factual information, and be convinced of what is right. Woman needs to be supported in remembering her feminine essence so she can tune into, accept, give value to , and enjoy who she already is, and claim the full gifts of her womanhood." this was a fantastic series!! 23, (2 wk break) Nov 13, 20. 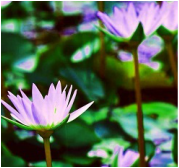 ​Yogic tools to learn and explore the subtle prana powered energy vortices in the human being. Eight wheels of energy - the chakras affect our perceptions, feelings and choices. Opening and balancing with Kundalini Yoga , we sensitize & integrate them into a responsive network that can relate to the larger source field from which we all come and to which we return. Bring an empty belly, mat, water bottle, and natural fiber blanket . sitting cushion​ (some will be onhand) bring a healthy snack to share for lunch following. No previous experience necessary. Be ready to cultivate the True You. Join us as we explore kriyas , breath work, mantras, meditations and relaxation to open, balance and maximize our frequency in community. Release stress, to live a more heart centered life with clarity and presence. No experience necessary. See schedule for more info. 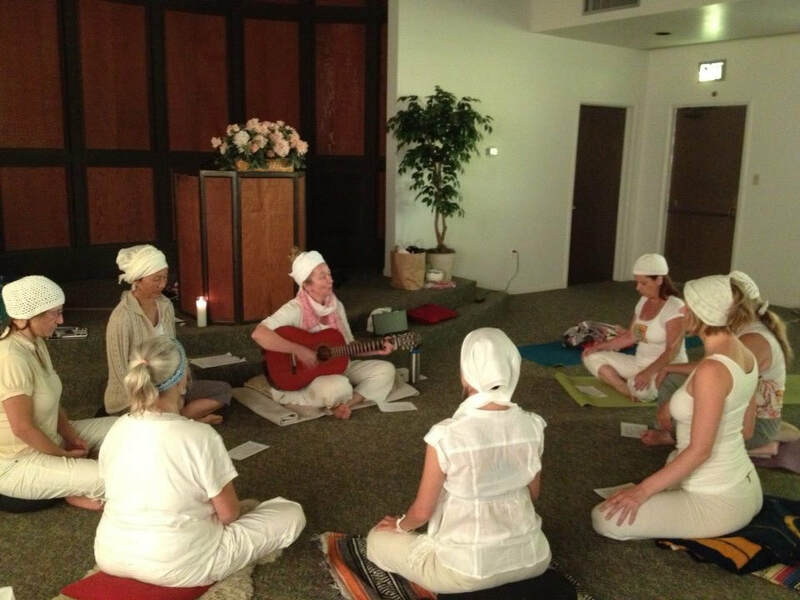 Do you feel a calling to teach Kundalini Yoga ? Ask us about the upcoming local Level One Teacher Training ! A great opportunity to learn lifestyle promoting habits , new sets, mantras and meditations, add Kundalini to your existing practice, or jump into this exciting technology and simply share with others. No experience is necessary. bring empty belly, mat, journal, closed water bottle. 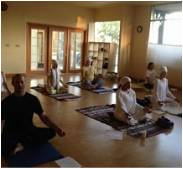 Welcome to Kundalini Yoga Davis. 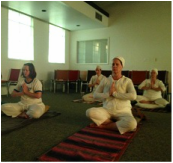 We are a growing collective of Kundalini Yoga teachers and students inspired to offer yoga and service outreach to Davis and the surrounding areas. 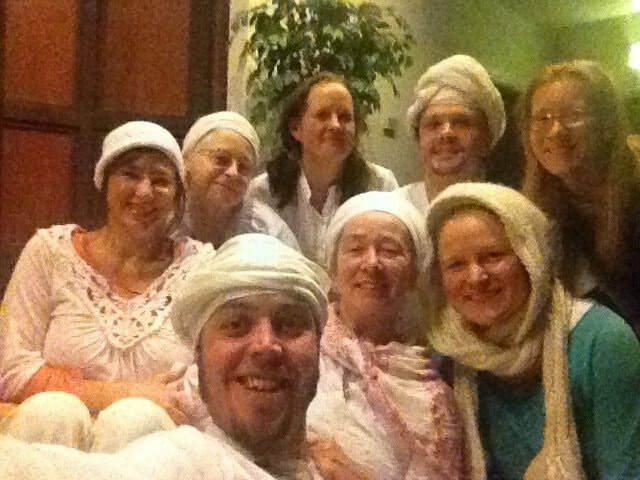 The Kundalini yoga offered is as taught by Yogi Bhajan, Hatha and Integrative Yoga Therapy are also offered. 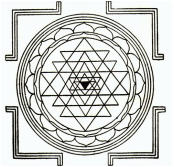 Kundalini Yoga is an excellent technology for the modern world. It assists to create true glandular balance , nervous system strength and vitality which are key to operating with optimized ability and radiance. Kundalini is the creative potential of the human being . Kundalini Yoga consists of Pranayam (breathing techniques) , Kriyas (exercises), Mantra (sound), Mudra (hand gestures), Relaxation and Meditations in combination to bring deeper awareness, health and well being to the practitioner. Davis classes are offered each week at various locations.